Are you searching for a nursery manager for your early years setting? 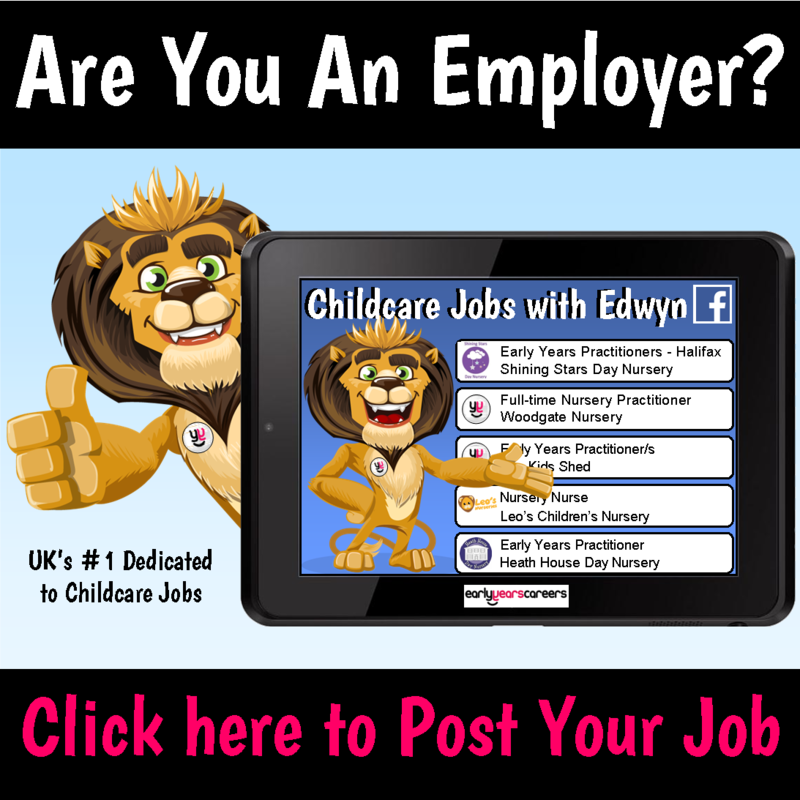 This can be a difficult post to fill as it comes with high levels of responsibility, however, advertising a nursery manager position through http://www.earlyyearscareers.com/eyc/jobs/ can make the task of finding the perfect nursery manager for your setting easier. 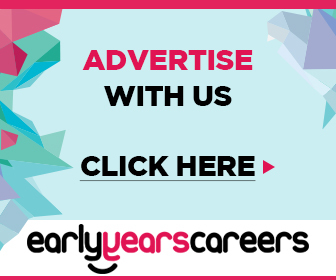 · Targeted – Early years careers is a dedicated site to advertising specifically for those working in the early year’s sector. · Large following – Early years careers have a huge following on its website, and social media pages are meaning some of the best employees in the early year’s sector will see your jobs ads. These nursery managers and practitioners access the site on a daily basis to keep up to date with the latest news, early years best practice and legislation changes, so you are advertising to a skilful and knowledgeable set of practitioners and managers. · Be patient – Finding the best manager for your setting is crucial so feel pressurised into choosing the first applicant, advertise early to give you the best chance of finding the perfect person for the post. · Salary – Consider making the post as appealing as possible by offering the best salary you can. A good nursery manager can make or break a setting so ensure you get the best by paying wisely. · Qualifications – Ensure you have stated the qualification you would like your nursery manager to hold. This will save time on applicants who do not have the relevant skills and qualifications you require.